There are many different types of crime novels and crime short stories ranging from gritty gruesome, cosy comfortable to cops, robbers and gangsters, racy, action-packed thrillers, historical or contemporary crime novels, detective or private eye and many more variations in between. Then there is the setting: the city, the sea, countryside, mountains, home or abroad. So there is plenty of scope to work with and the type of crime novel or short story you decide to write is often linked to the type of crime novel you like to read. I never set out to write what have been termed in the USA 'police procedurals' but there are now fourteen published in the DI Andy Horton series and two crime novels featuring undercover investigator, Art Marvik with the third, Lost Voyage, published in July 2017. I've also written two stand alone crime novels, In Cold Daylight and In For The Kill. My crime novels have contemporary settings but that's not to say that I won't write a crime novel set in the 1930s, 40s, 50s or 60s. Or that I won't write a series featuring a private eye. I certainly plan to write more. My novels are set around the sea, my brand or trademark if you like and they are based in the Solent area where I live and on the south coast of England. So here are a few pointers to help you get started. 1. Choose your location - it can be real or fictitious. 3. If writing a short story think about a theme or message you want to get across. 4. Choose who is going to be your main character or characters (Note: In the short story don’t have more than two main characters otherwise it will be difficult to write and difficult to read). 5. Flesh them out. Know their backgrounds, hang ups, personality, motivations. 5. Do your research - but don't get too hung up on it so that you never actually start writing the novel. 6. Write, write and write. Nothing happens until your characters start speaking, moving and doing things. 1. It should be well written with a truly surprising ending. 2. You need to plant clues throughout the crime short story – not too many but just enough to get the reader thinking. 3. One critical piece of information is usually held back until just before the ending. 4. The best stories are those that have a theme/message and are firmly based on character. 6. Middle: Build the motivation and tension. 7. The climax – this is the worst possible moment of the story. 9. In the short story there should be unities of time, place and action which means that the story should take place over a very short space of time, in the same place and ideally through the main character’s eyes. This results in tight construction and a successful short story. 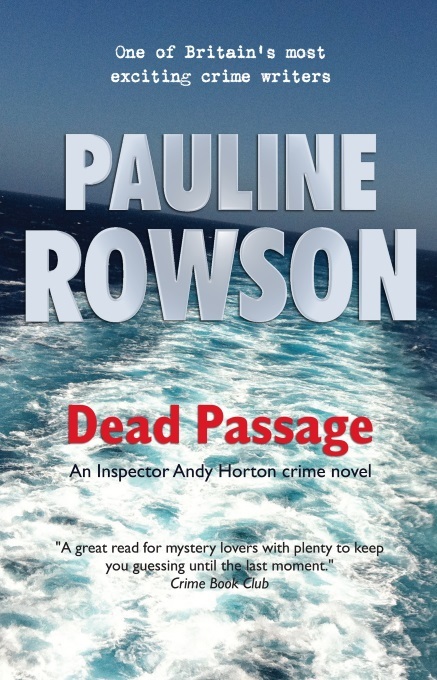 Dead Passage is published in paperback, as an ebook and on Amazon Kindle. 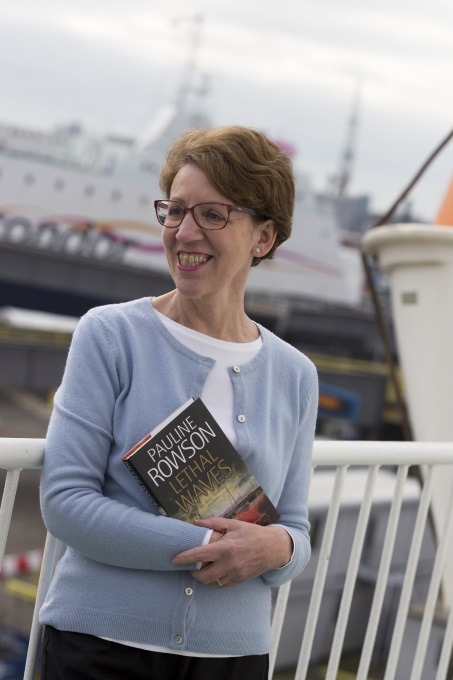 Pauline Rowson's crime novels are available in paperback,as e books, on Amazon Kindle and Kobo, as unabridged audio books and in large print.